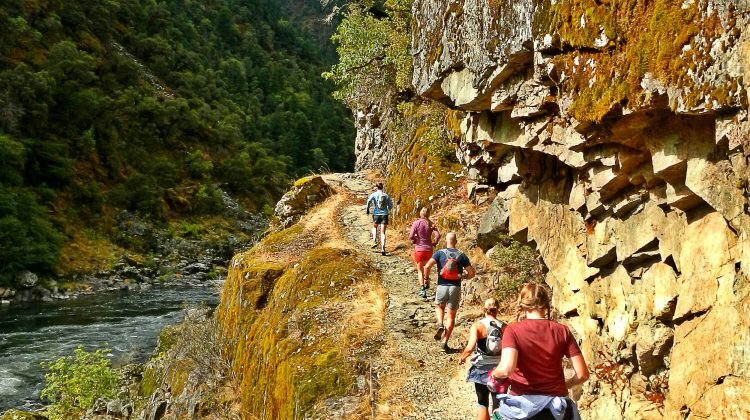 Medford is the hub of Southern Oregon and surrounded by a playground of natural wonders. 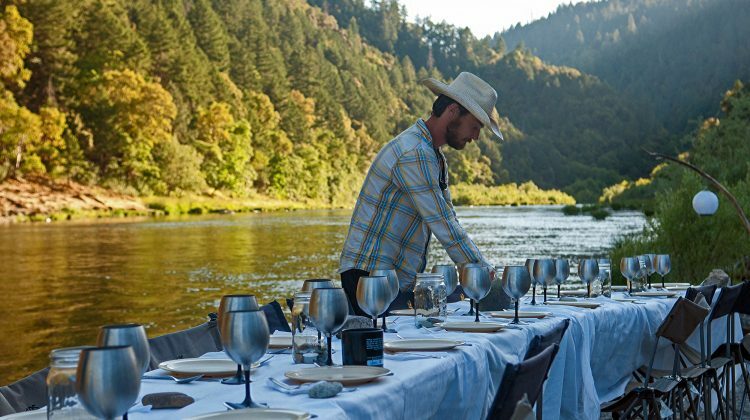 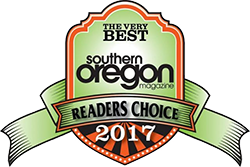 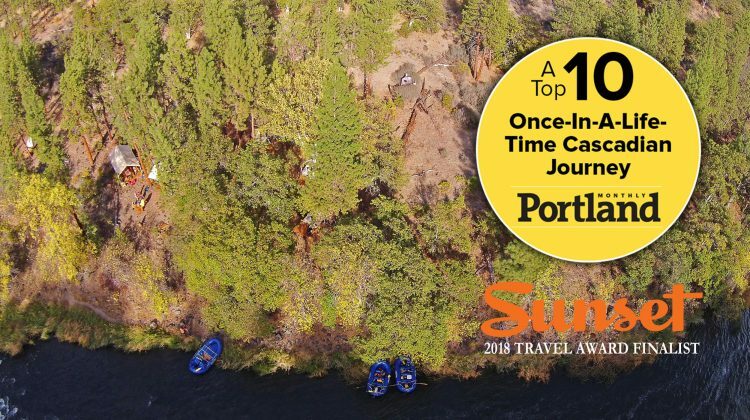 It is home to the Rogue Valley Airport (the gateway airport for many our trips) and is near Ashland, the Oregon Shakespeare Festival, tons of wineries, unique hotels, amazing restaurants, hiking, biking and trail running, and Momentum River Expeditions. 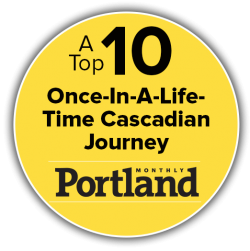 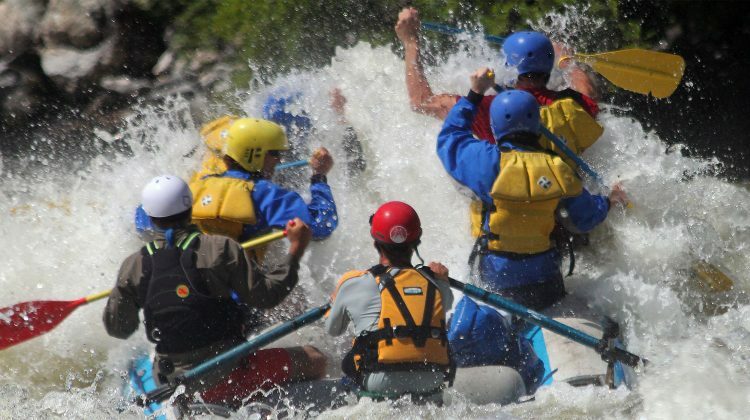 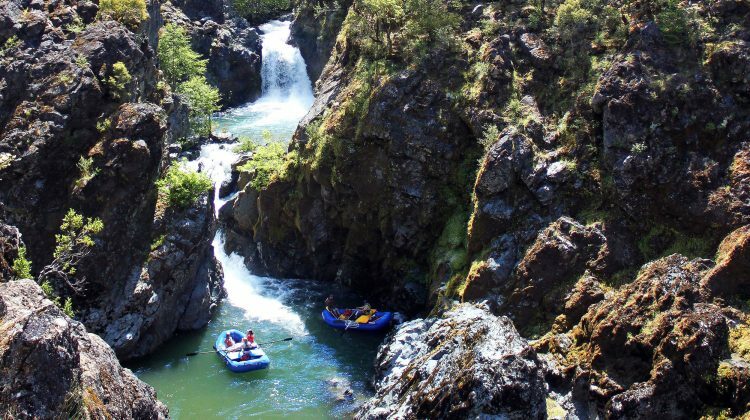 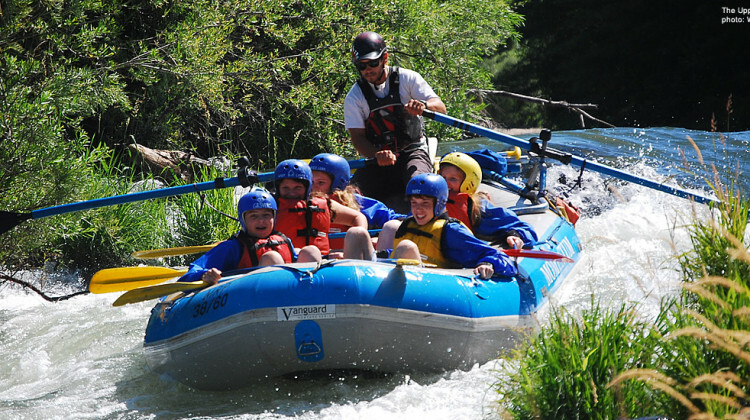 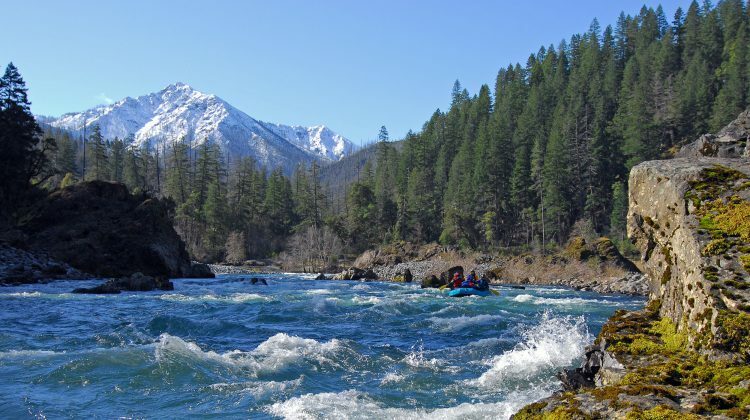 Medford is surrounded by lush forests, snowcapped volcanoes, and some of the world’s most spectacular whitewater rafting. 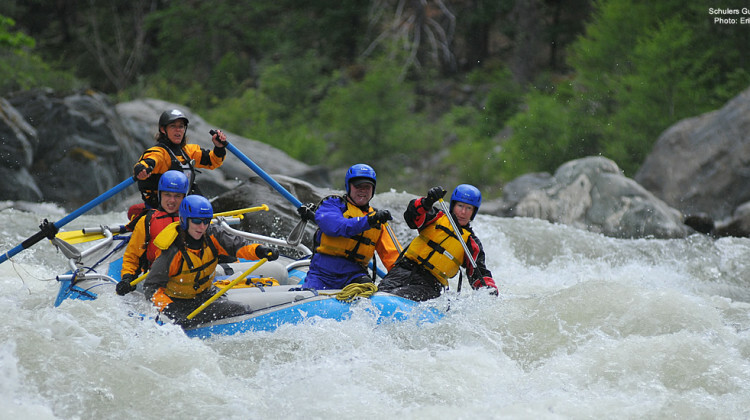 Whether you’re a first-timer or an experienced paddler, join us for a Medford river trip that is like no other!